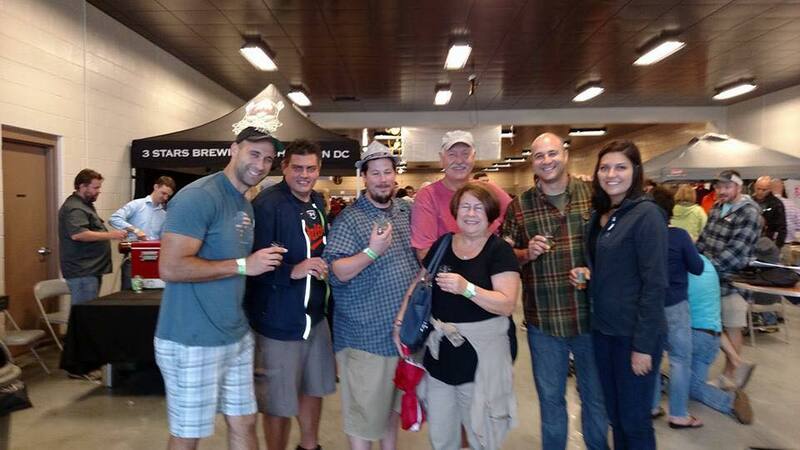 A continuation of the great time had by everyone who attended the 2016 Easton Beer Fest, the 2017 Easton Beer Fest will be even bigger and better. The Craft Beer Fest will be held on Saturday, October 7, 2017 from Noon to 4pm, featuring Breweries and Craft Beers from the Mid-Atlantic with music to be announced. Food, Vendors, Raffles and games of chance available.